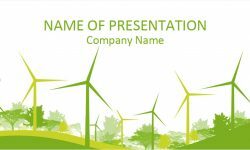 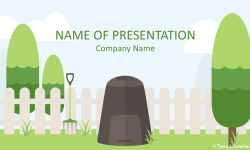 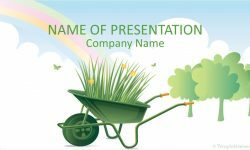 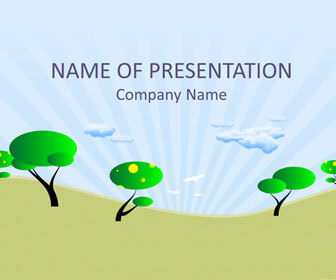 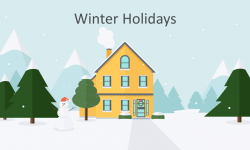 Support your message with this cartoon trees PowerPoint template. 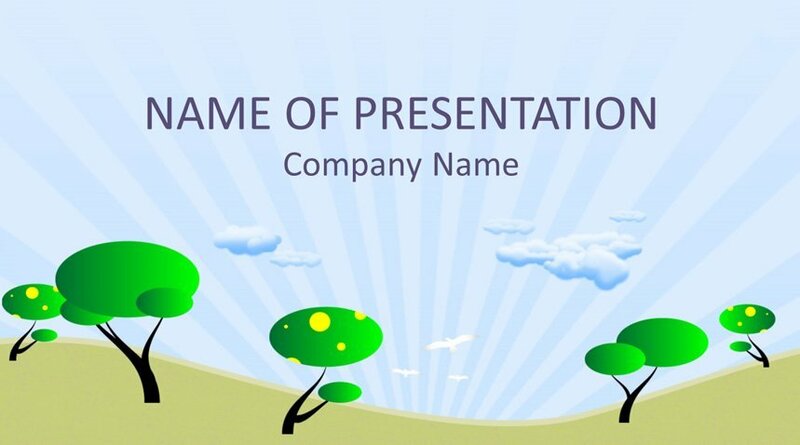 The title slide features a simple illustration with trees and flying birds on a blue sky background. 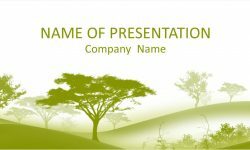 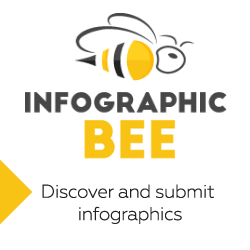 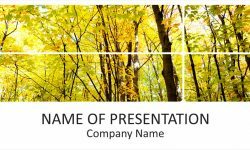 Use this template for presentations on nature, forest, etc.